Omar Samuel Pasley was born in the parish of Clarendon, Jamaica, and moved to Rochester, New York with his aunt, at 15 years of age. At age 18 he moved back to Jamaica after his aunt's death. 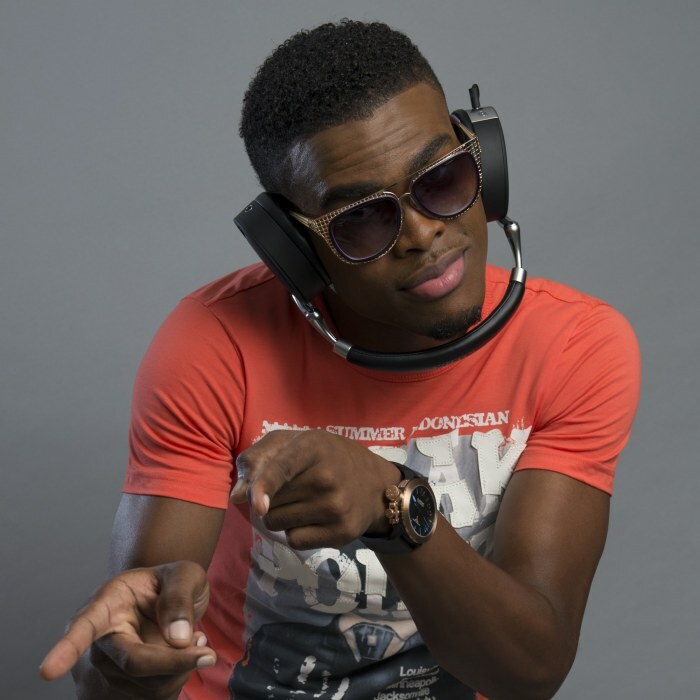 Omi established in Kingston, after being discovered by the dancehall impresario Clifton Dillon (known as Specialist) and signed to Oufah, an independent Jamaican label. His first recorded single was "Standing On All Threes" released with a music video. Omi had composed his future hit song "Cheerleader" in 2008. He eventually recorded it and performed and released in 2012. It was released in Jamaica along with a low-budget, high-concept video shot in Oregon during OMI's first trip to the United States, becoming a modest hit in Jamaica and also popular in Hawaii and in Dubai. 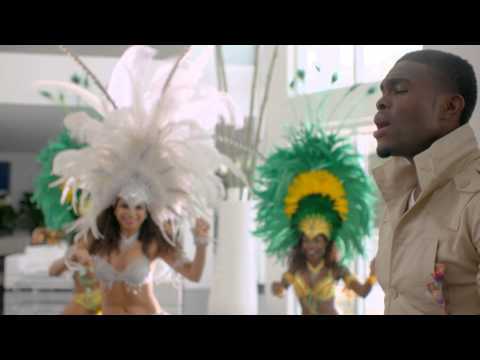 Never releasing an album, Omi had various local hits in Jamaica like "Take It Easy", "Fireworks" (accompanied by a music video) and "Color of My Lips", the latter featuring Busy Signal, a well-known Jamaican dancehall, ska, and reggae artist.